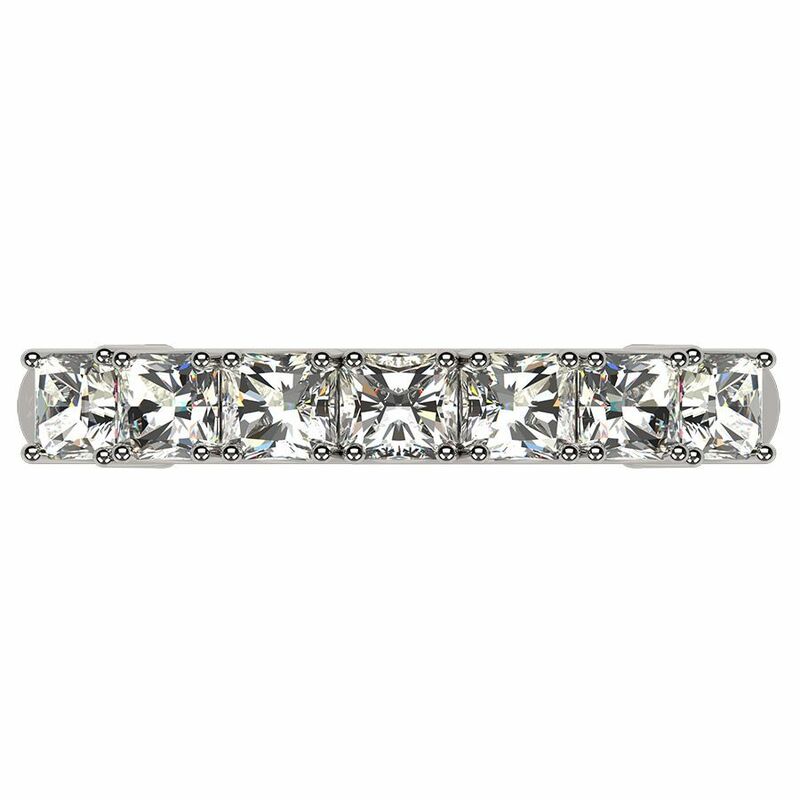 This Mother's ring is Personalized and Customized for you and comes with your choice of 1 to 7 Asscher Cut Simulated Birthstones in Sterling Silver, Solid 10 karat or 14 karat white, yellow, or rose gold. The Asscher cut Birthstones measures 3x3mm each. For more information, please view the CAD image on this listing. Gift her This Ultimate Asscher Cut Lucita Style Mother Birthstone Ring, Mom Birthstone Ring, Mom Ring, Nana Ring, to show her that she is special and loved!